Bird Watch SXM: The Deadliest Island? The island is a paradise for us—and probably seems like one for many birds—but looks can be deceiving. 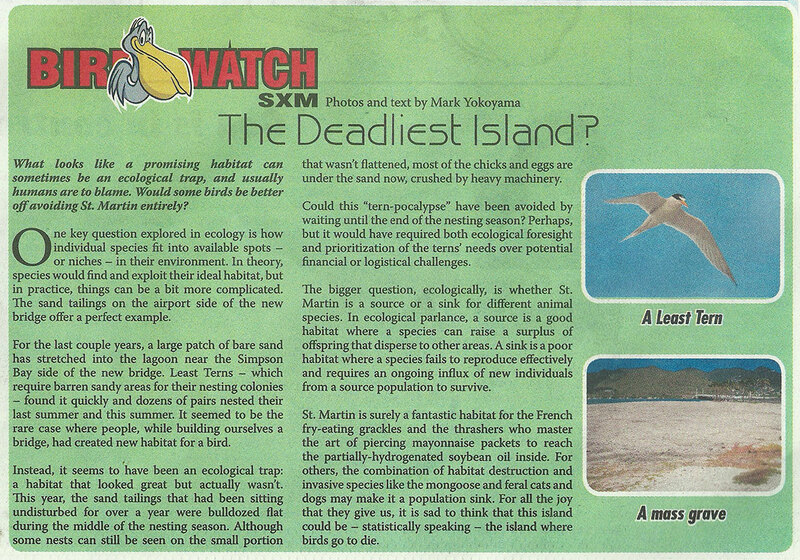 Learn about ecological traps and lost terns in this week’s Bird Watch SXM.